Christal Gallardo just began her senior year at Santa Barbara High School. 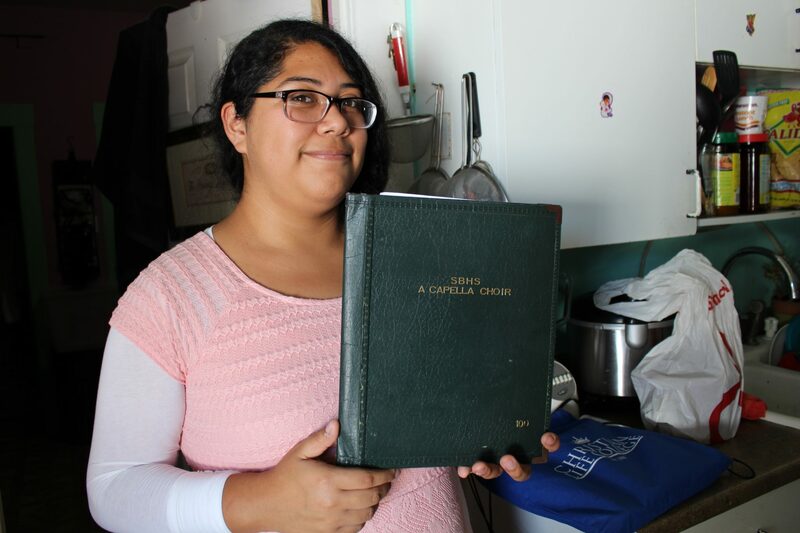 She sings in two school choirs and plays piano at her church every Sunday. School provides security that Gallardo doesn’t have at home. She lives with her mom, brother and a dog in a small, crowded apartment they share with another family. Their kitchen also serves as the living room, and there’s only one bathroom for the two families. According to data from the California Department of Education, 13 percent of public school students in Santa Barbara County are considered homeless. Most of them live like Gallardo: doubled or tripled up in substandard and unreliable housing. The high cost of living in Santa Barbara is pushing low-income families like Gallardo’s out on the streets or into substandard housing. The median home price is still around $1 million, the rental market is 99.5 percent full, and there is a 10-year waitlist for public housing, despite efforts to build more housing in the city. Sometimes sharing a home with multiple people can bring its own dangers. “Young children are vulnerable when they’re in a house full of strangers. 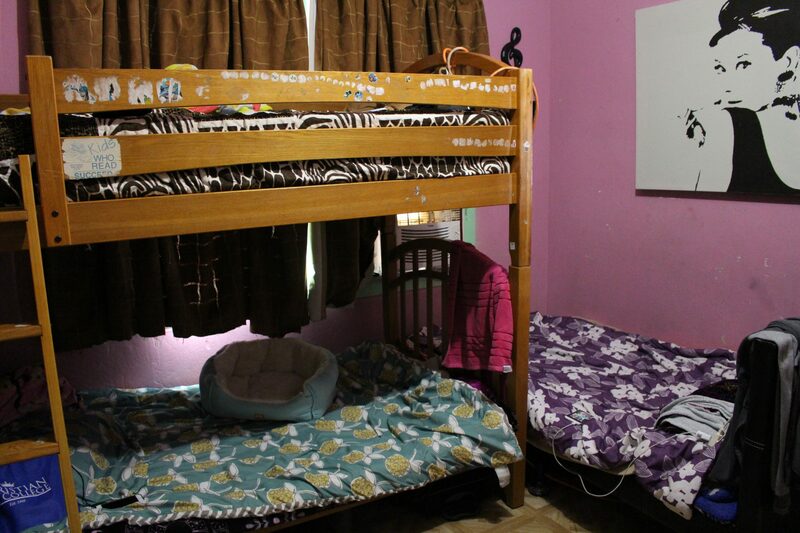 It’s not good for young girls to be in a house with a lot of single men renting,” said Wageneck, who often has to report sexual assault cases. Wageneck says stressful living situations can not only affect a student’s wellbeing, but also the ability to learn. At home, Gallardo doesn’t have any space to herself and has never invited friends over. But at school, she can play piano in the choir room and do her homework in the library. She gets free breakfast and lunch and meets with a social worker to talk through challenges she’s going through. Gallardo’s mom recently found out the landlord wants to raise the rent by $600, starting in November. They will likely move to Lompoc, where rent is cheaper but jobs are scarce. Gallardo says they’ve moved back and forth between the two cities five or six times since she was a kid. 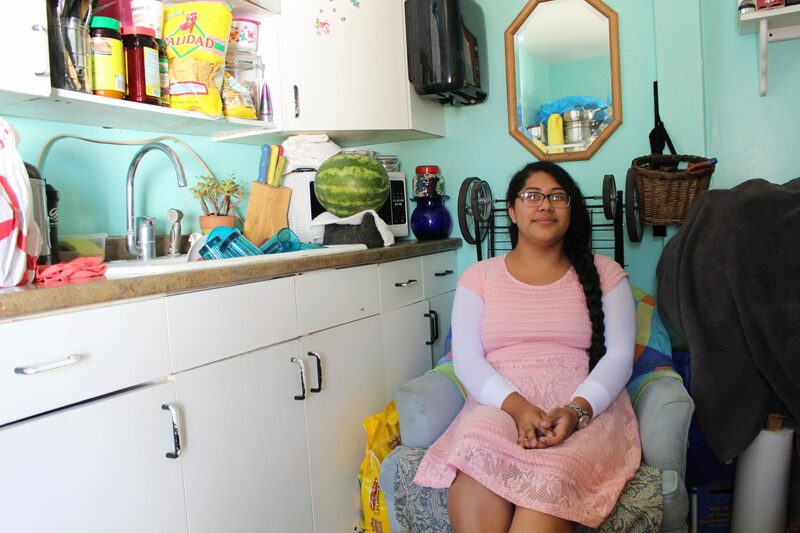 Daniel, who used to work for a local homeless shelter, said when she first started out, low-income families could find an apartment with creative budgeting and hard work. Now, she said, if you do the math, it looks nearly impossible, which is why shared housing has become the number one way for families to stay in Santa Barbara. Meanwhile, school officials are trying to figure out how to better serve these students. The Santa Barbara Unified School District is expanding its supper club, providing free dinners, every weeknight, to students who need food after school.